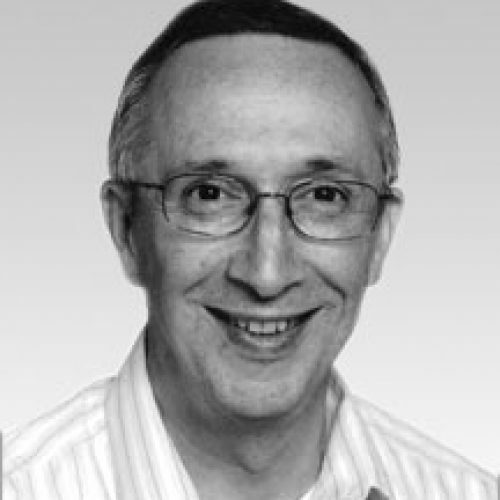 William Eddy is the John C. Warner Professor of Statistics, Emeritus, at Carnegie Mellon University. He has appointments in the Department of Biological Sciences, Machine Learning Department and the Center for the Neural Basis of Cognition. Eddy’s past research focused on theoretical probability and statistics, but in the last couple decades he has shifted his research to applied problems, including forensic sciences. Eddy earned an AB degree in statistics from Princeton University, and MA, MPhil and PhD degrees in statistics from Yale University. He has been designated a lifetime National Associate by the National Academy of Science.